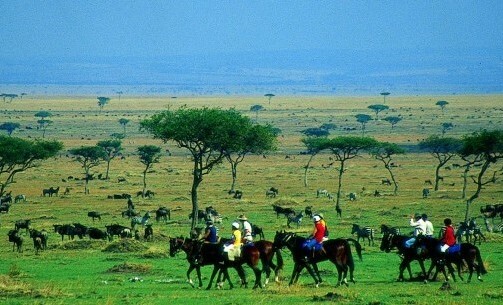 A horse riding holiday in Mozambique will be a vacation to remember. 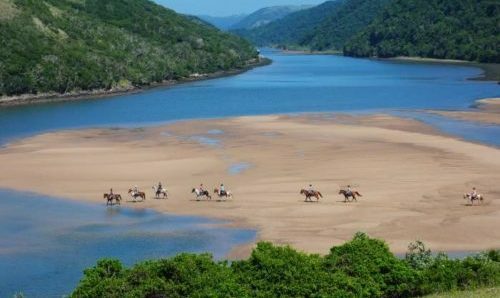 With stunning, wonderfully deserted white beaches, and the warm turquoise waters of the Indian Ocean; Mozambique really does make for some wonderful horseback riding. 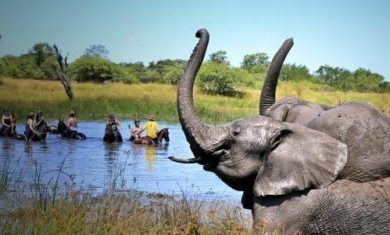 Vilankulo is a town on the coast of Mozambique, and is consequently part of the Vilanculos District of Inhambane Province. The town acts as the gateway for visiting the nearby Bazaruto Archipelago. The town separates itself from the mainland by a narrow channel of turquoise sea. The area boasts spectacular beaches, crystal clear seas and excellent local cuisine, such as fresh seafood. 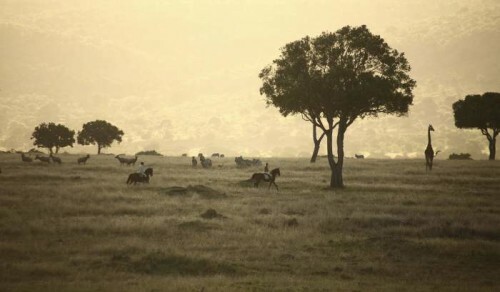 Vilankulo is rich with traditional culture, therefore really allowing you to immerse yourself in true Mozambique life. 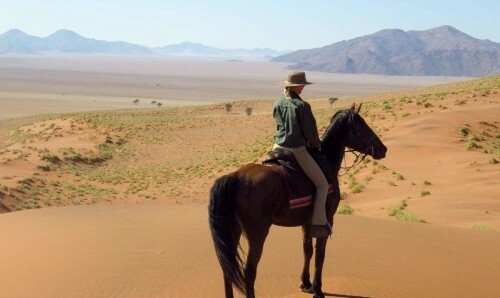 Horseback safari whilst enjoying luxurious accommodation and unparalleled local delicacies. 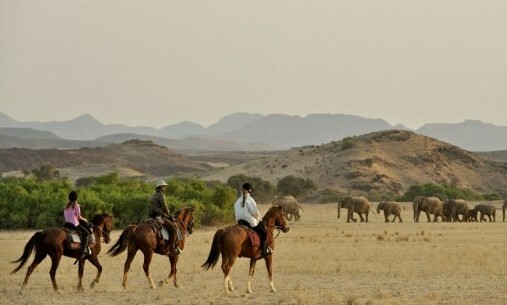 African Horse Safaris would recommend a horse riding holiday in Mozambique for anyone looking to get away from bustling cities and to enjoy the tranquillity of riding through paradise. 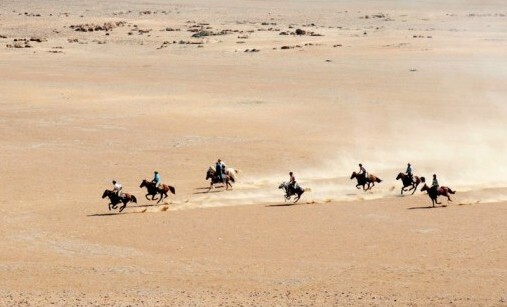 This horseback vacation is suitable for all levels of riding, consequently taking novice horse riders through to experienced horse riders. 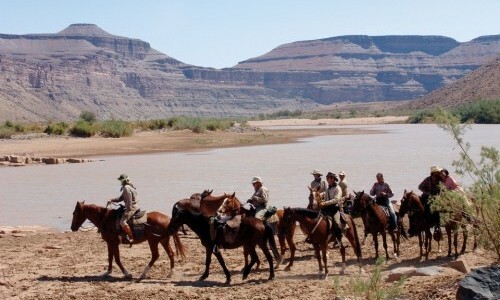 Our Mozambique horse rides are excellent for creating combination safaris across Africa. 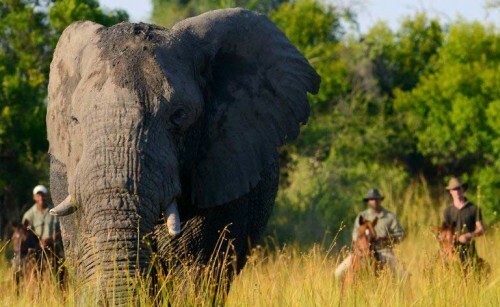 They make perfect add on’s to a week spent of safari game viewing. Spend some time soaking up the sun, swimming with the horses in the ocean, eating delicious food and enjoying paradise before you head back to reality. 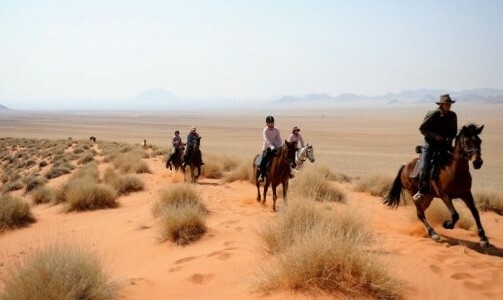 As a result, a vacation in Mozambique is popularly teamed with a horse riding adventure in Botswana.